We're situated on a 23 acre small-holding in Horam, just outside Heathfield, in the heart of East Sussex. The vineyard was originally established in 1986 and experienced many years of successful, high-quality wine production, providing award-winning wines across the country. 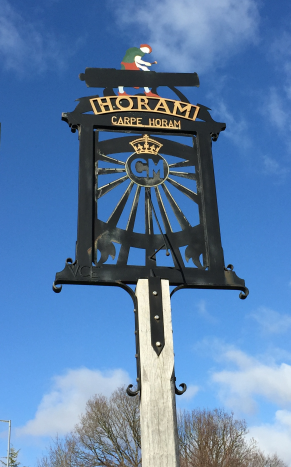 In the mid 2000s the vineyard was converted to a campsite and continued to draw people to Horam. 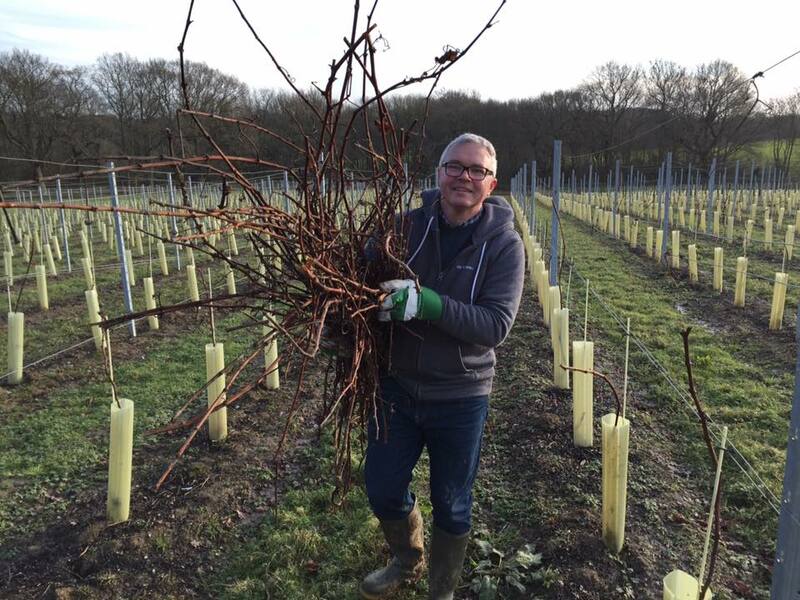 However, in 2015 we took over the site and expanded the former vineyard site, removing the remains of the campsite and planting over 24,000 vines across 13 acres. David is our head winemaker and is responsible for all decisions in the winery once the grapes have been delivered from the vineyard. David’s transition from IT executive to winemaker began in 2014 when, despite having had a passion for wine consumption up until that point hadn’t yet become a career move! David enrolled in the prestigious University of Callifornia at Davis one of the worlds leading educational institutions for viticulture and oenology (the science and art of winemaking). During 2 years of study, David began hands on winemaking working with Ulrich Hoffman creating Hidden Spring’s first new wine for many years from the 2015 harvest. 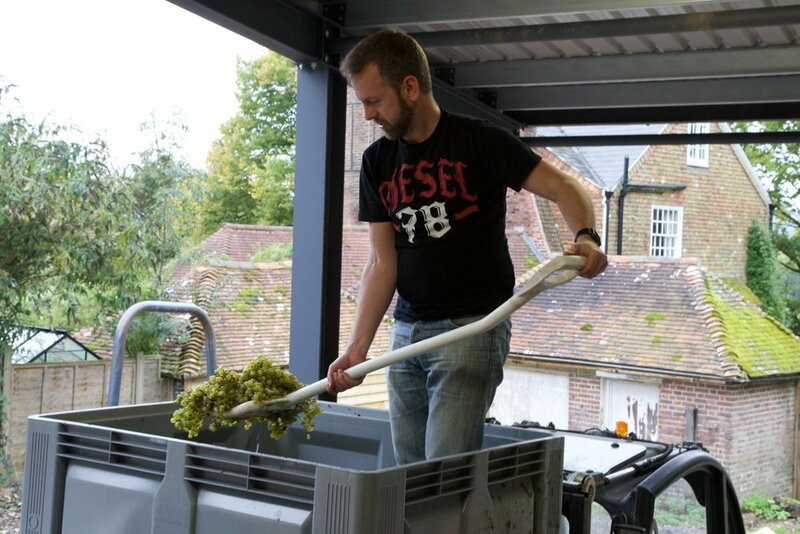 With a desire for more knowledge of English winemaking and more practical skills David transferred his studies to Plumpton College near Lewes which is the UK’s leading educational institution for wine and which produces world class winemaking and vineyard graduates that work across the globe. Full time in the winery, David is now taking our harvested grapes through pressing, fermentation in stainless steel tanks and barrels, to blending and bottling and we are very proud to be able to offer wine that has been transformed from grape to glass on site! He has been known to get his hands dirty in the fields too though. Chris has also been a long-term enthusiastic wine consumer and has moved from 20 years in the IT industry into becoming our dedicated viticulturist. He's also been known to help out in the winery on occasion. Want to know more? Come to Hidden Spring Vineyard.